Andrei Svechnikov Suspended 4-Games for Check to the Head. #OHL - Very Barrie Colts | A website covering the Barrie Colts of the OHL. The OHL has suspended Andrei Svechnikov for 4-games headed into the playoffs for a check to the head during the Colts last regular season game against Sudbury. 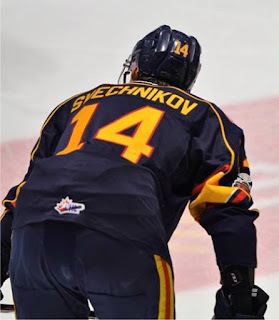 Barrie Colts forward Andrei Svechnikov suspended 4 games. 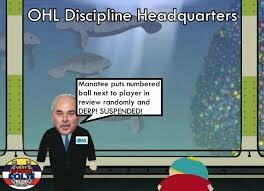 Received game misconduct in last game vs Sudbury. Here is a clip of the hit posted by @GeneralsUpdates on Twitter. What do you think of the call by the OHL? Is this a fair call or do you believe the call made during the game was enough? Let us know in the comments.